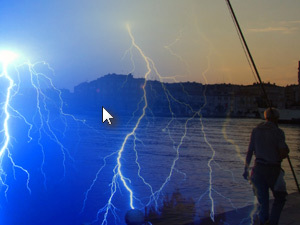 I have opened a random photo which was taken in Zadar, Croatia. Now we will add the second one. 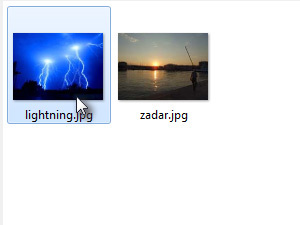 Find your second photograph, select it and click Place. 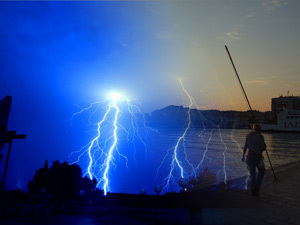 First transform the placed photograph as you want. 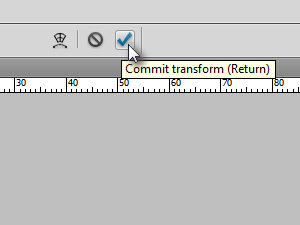 Click on Commit transform button or press Enter when finished. 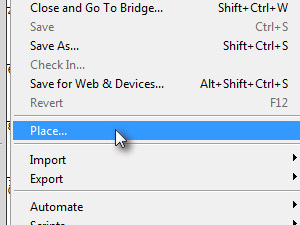 Now click on Add layer mask. Press D key to select black and white colors. 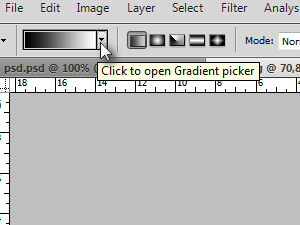 Then select gradient pick like I did above on menu (see my pic). 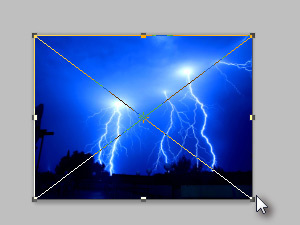 Now drag with mouse over the document to create the gradient which will reveal the lower photograph in layers palette. 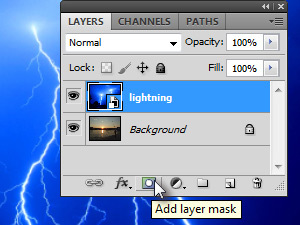 Mask is used to reveal below's layer. Don't be afraid to make more gradient transitions. 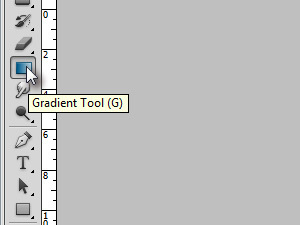 Photoshop will reset every new gradient that you will make, so just play.